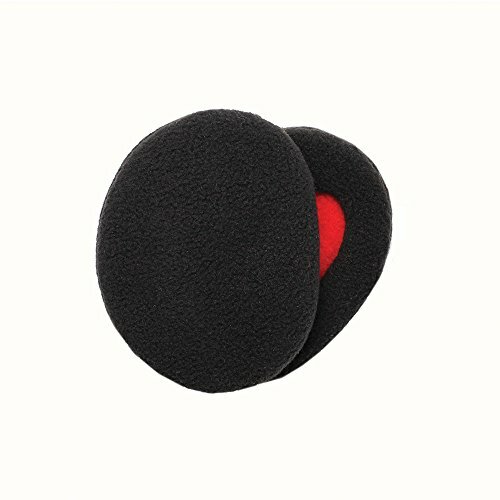 Sprigs patented cozy fit Earbags® bandless ear warmers wrap around your ear and stay on snugly and comfortably. With two soft layers of fleece, and lined with Thinsulate® for warmth and insulation, Earbags keep the warmth in and the cold out. Our ear muffs are the lightest on the market and can be easily stored in your favorite jacket so you always have them when the weather gets cold! If you have any questions about this product by Sprigs, contact us by completing and submitting the form below. If you are looking for a specif part number, please include it with your message.